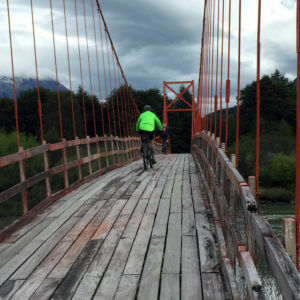 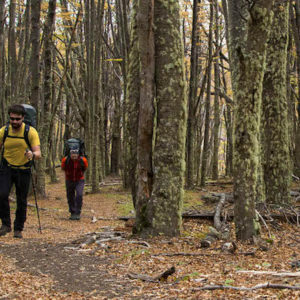 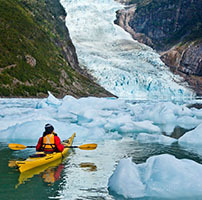 $870.00 (per person/based on 4*) A combination of two adventures: the navigation of River Grey and River Serrano. 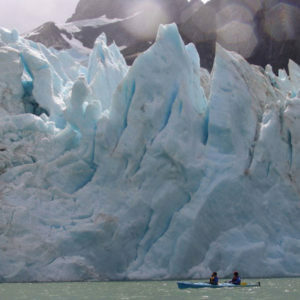 This adventure includes icebergs, camping, navigating rivers, glaciers and finishing with a traditional Magallanic flame roasted lamb. 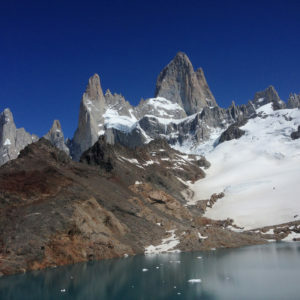 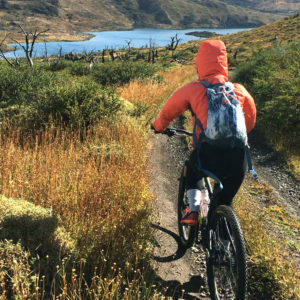 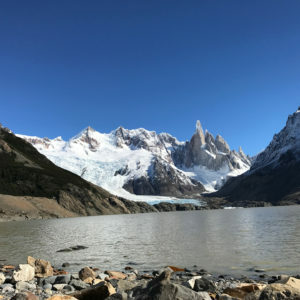 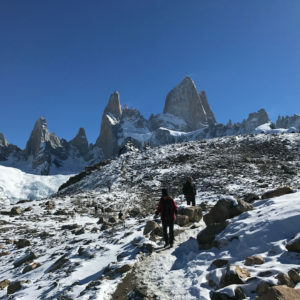 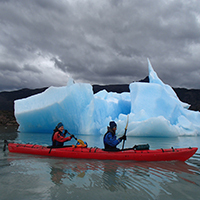 $290.00 (per person/based on 4*) Navigate between miraculous blue icebergs and paddle down the River Grey in Torres del Paine National Park.